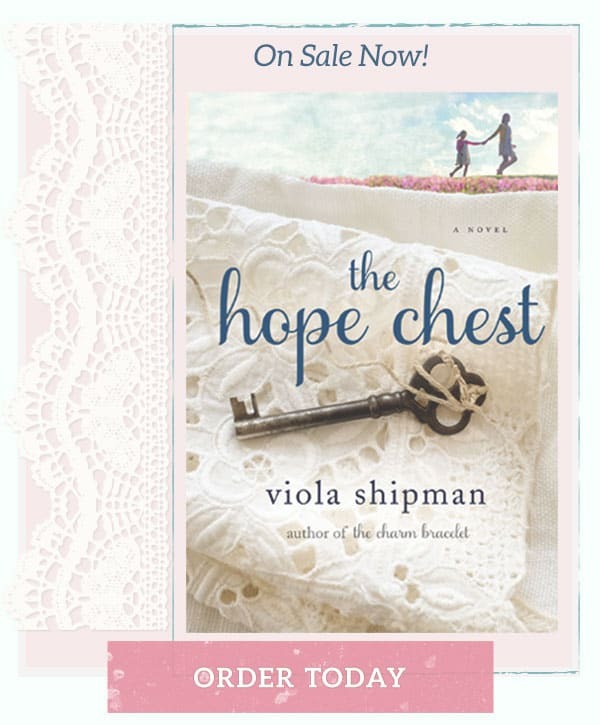 The Summer Cottage is on sale! 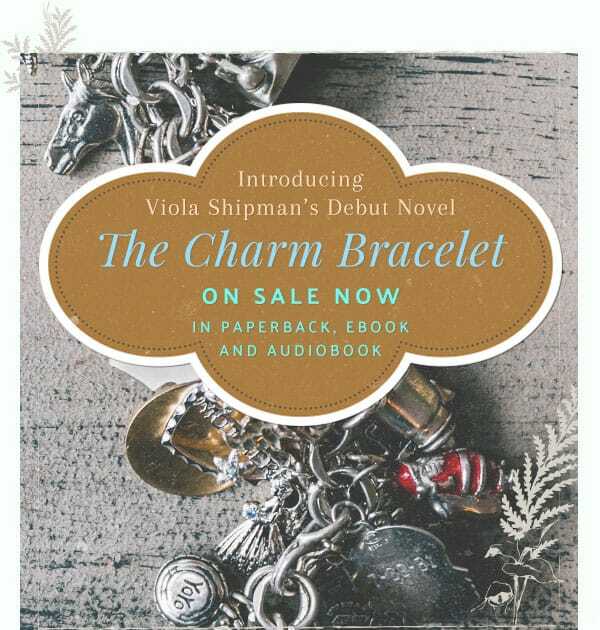 The Charm Bracelet is now in mass market paperback! A 2017 Michigan Notable Book of the Year! 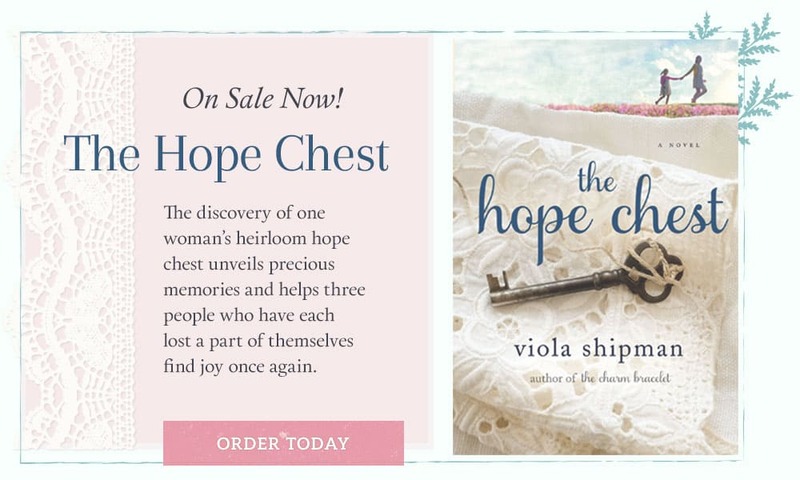 The Hope Chest is on sale now! Welcome! 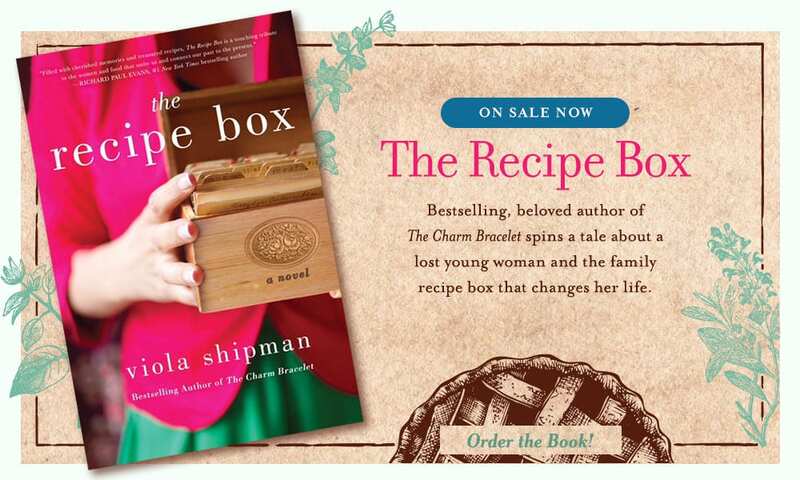 I am honored to be able to write novels for readers like you that are inspired by my grandmothers’ heirlooms, lives and lessons. The stories I write are meant to serve as a universal tribute to family as well as all of our elders, whose stories and sacrifices helped shape us and make us the people we are today. Growing up in the Ozarks in the 1960s and ‘70s, my parents would drop me off after school ended on Memorial Day, and I would stay with my grandparents – my parents visiting on weekends – until school started again after Labor Day. That old log cabin didn’t have a TV, microwave, telephone or indoor bathroom. We bathed in the ice-cold creek, and most of the meals we caught ourselves: bass right out of the water and fried in my grandma’s cornmeal batter. So why did I opt out of summers with friends to stay with my grandparents? Because while that cabin may have been short on luxuries it was long on memories. And because during our summers together my grandparents’ only rule was that we all have fun. Together. 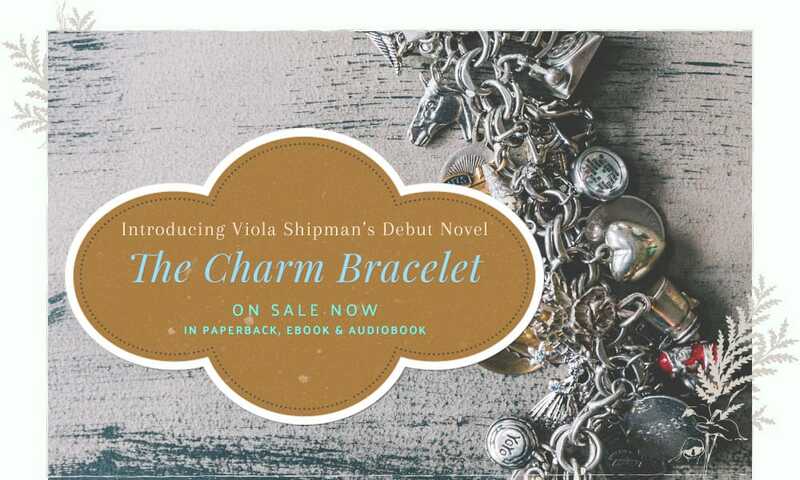 My grandma – a seamstress – and my grandfather – a former vacuum salesman – used to say that the only things we needed were inner tubes, fishing poles, books, and each other. I could always feel the love my grampa had for my grandma reverberate in every log, chink and mossy steppingstone in that cabin. My grandparents taught me even the tiniest of cottages could feel like mansions if they were only filled with love. Those summers on the water and that cabin so influenced me that I moved from the city as an adult and bought a knotty pine cottage in the Lake Michigan resort town of Saugatuck (where The Summer Cottage is set!). That’s where I now write novels and recreate the summers of my childhood with family and friends. 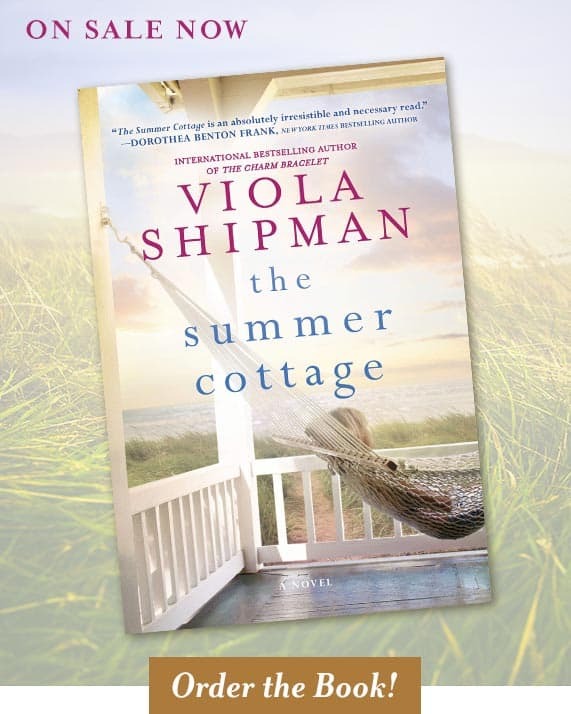 There are special places all of us return in order to reunite with family and escape from the real world, and The Summer Cottage celebrates those places and memories. I may have a TV at my cottage, but I don’t use it in the summer. I have books, inner tubes, fishing poles, a screened porch and the water. And every summer day I celebrate the lessons my grandparents taught me: That the best gifts in life are truly the simplest and that all we really need is each other to be happy. 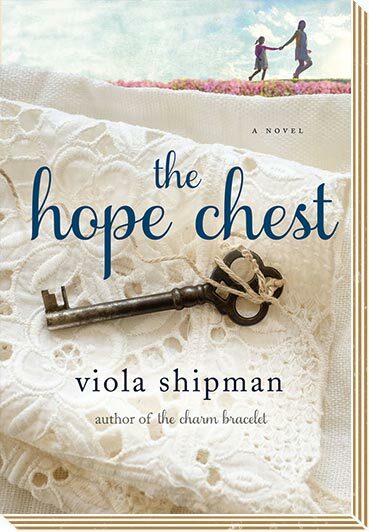 This is a novel that is meant to be shared among generations, just like a summer cottage. 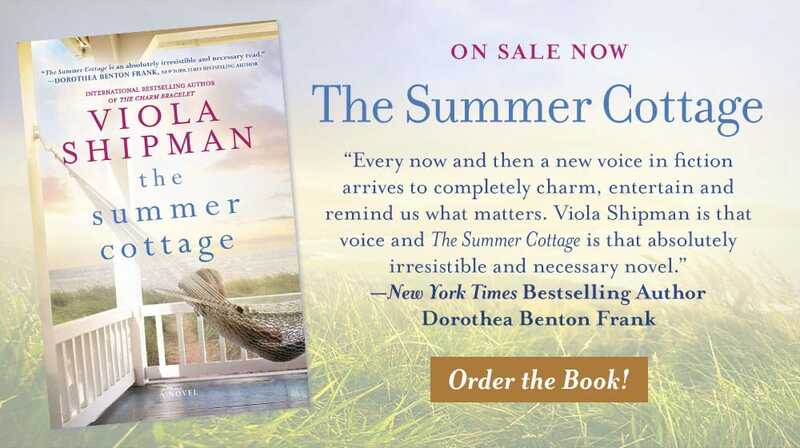 I truly hope you love The Summer Cottage, and that you not only read it on the beach or in your favorite hammock on the porch but also that it brings back wonderful memories and helps start new ones. I believe the journey of the main character, Adie Lou, to finding happiness will resonate deeply with you, especially considering that as we age we too often realize we have lost our childhood joy and that playing by adult rules is not always the best path to happiness. 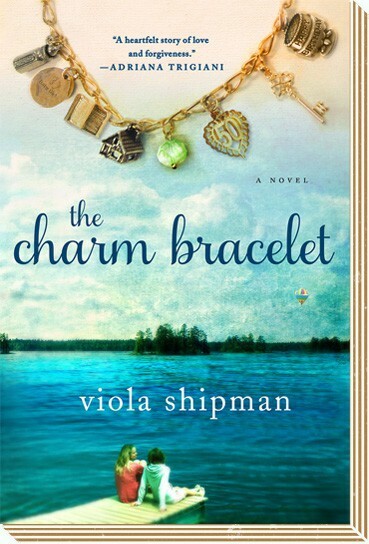 That’s why each chapter of the novel is centered around a beloved “Cottage Rule” of my family and my friends, such as: “Leave Your Troubles at the Door!”, “Soak Up the Sun!”, “Wake Up Smiling!”, “Go Rock Hunting!”, “Ice Cream Is Required!” and “Go Jump in the Lake!”, simple rules that center us, remind us of what’s most important and remind us to be a kid again. 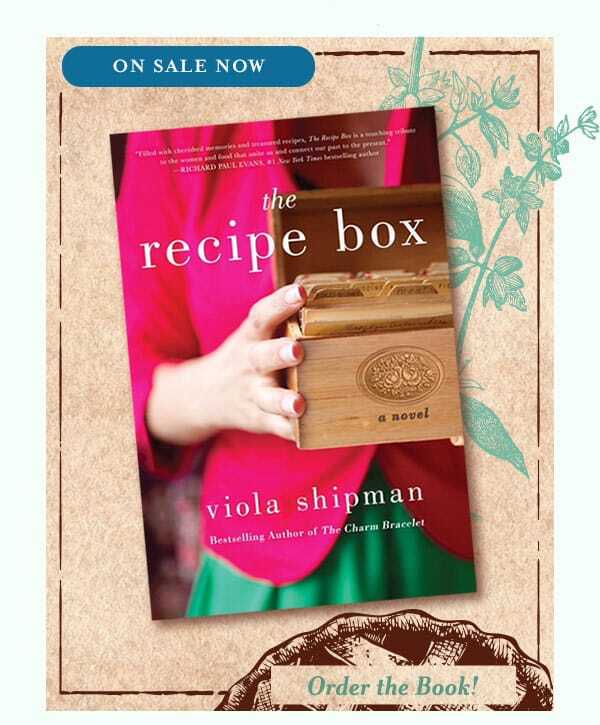 Mostly, the novel is about rediscovering our own strength, history and joy by rediscovering the beauty of our family memories and history as well as the magic in every sunset and sandcastle.